Flying to Bari is definitely the best option if you’re trying to reach Dubrovnik or the surrounding area, or anywhere in southern Dalmatia/Croatia. 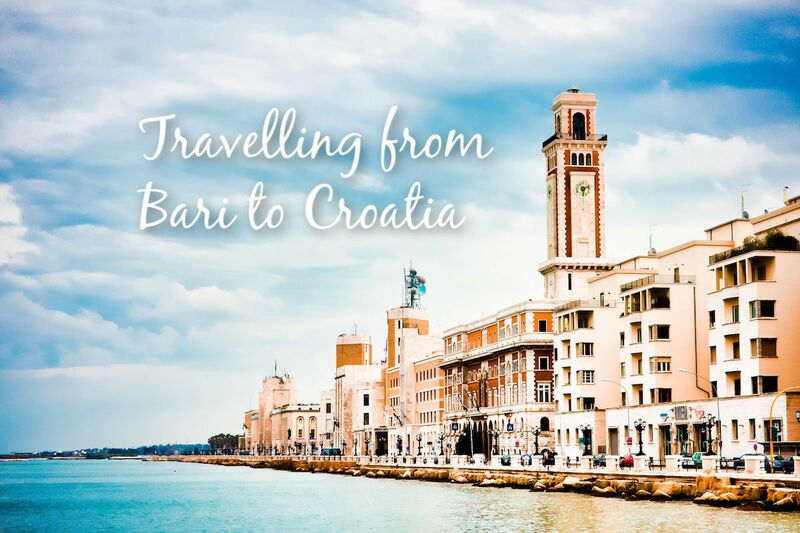 Travelling from Bari to Croatia can be done using one of the frequent, near-year-round ferries. For further options, you could also travel by train from Bari up the coast to Ancona. There are several train services per day and the shortest journey time is 3 hours 45 minutes. From Ancona you can then take one of numerous (year-round) ferries to Split, and to other places near Split during summer. See our Travelling from Ancona to Croatia page for further details. Jadrolinija operates an overnight ferry on this route, which runs a few times a week from the end of March to the end of October, and then once a week in November. It operates four times a week in peak season, i.e. July and August. Volotea have direct flights from Bari to Croatia once a week in summer (June, July and August). Their flights are a convenient way of making the hop across the Adriatic very, very quickly! (Flight time is about an hour.) However, as these flights only operate once a week, making use of the Jadrolinija ferry mentioned is likely to be more useful to most travellers.